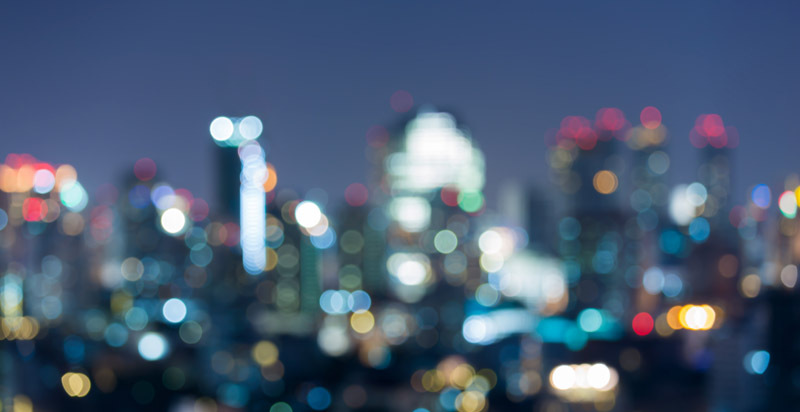 We shared a blog post with all of you in July discussing the state of market and revealing that the unprecedented bidding wars we had been experiencing through the Spring and early Summer months were finally starting to show signs of cooling down. At its peak in April, condos in the Kitchener-Waterloo area were averaging 103 to 108% of the asking price depending which area of the market you were looking at. This trend continued into June with units typically receiving above ask offers and an average 101.25% over asking price. In July, we observed these numbers start to drop back below 100% for the first time in 3 months with units receiving 99.44% of the list price. Well, for all of you buyers out there, we have good news. The stats for the first half of August are in and the trend is continuing. In fact, so far this month units have been trading, on average, at 98.37% of their asking price which is down over 1% since we reported in July. This shift is significant as it brings us back to levels that we haven’t seen since the beginning of the year, which is great news for buyers and investors actively looking to purchase a condo in the local market. However, interestingly while we are now seeing units being purchased for less than before as a percentage of their asking price, units are also selling among the fastest they have all year. Median days on market for condos in the core areas of Kitchener-Waterloo is currently just 17 days through the first half of August, compared to 51 days during January of this year. 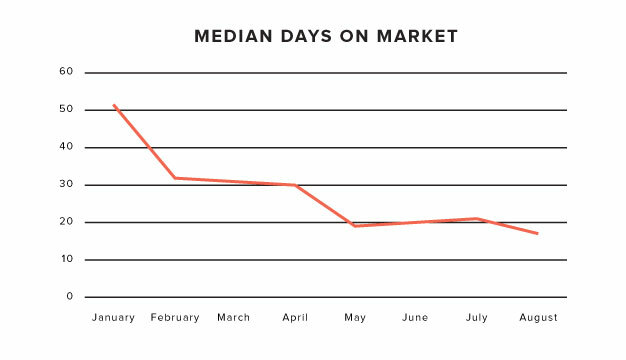 The below chart shows median days on market for condos in Uptown Waterloo and Downtown Kitchener have been trending down steadily since January and so far this month, it is sitting at the lowest level we’ve seen all year. So what does this mean for you if you’re looking to purchase a condo this month? While it may now be more possible to get a better deal off the listed price than it was in the Spring, the trend towards fewer days on market means you should also ensure you’ve done your research and are well-educated on the market so you’re ready act when the right unit (and the right deal) comes up. See a unit on our website or on this week’s list that you think could be the right one and want to make sure you’re getting the best deal? Give us a shout or drop into one of our stores anytime and we’d be happy to take you on a tour of the market, make sure you’re up to speed with the latest information, and put our specialized knowledge of condos to work for you to help ensure you’re making the smartest investment possible. Have a great weekend everyone and happy condo hunting!